Strategic Agenda specialises in helping development organizations to get their message across in any language. We focus on translating, editing and designing multilingual texts and publications for NGOs and international development agencies. 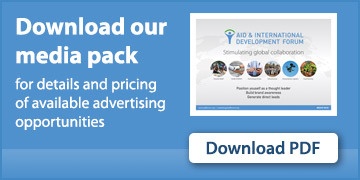 Founded in 2002 by development specialists, Strategic Agenda now works with over 300 international development agencies and NGOs, including the United Nations and the World Bank, to translate their content and publications from and into over 30 languages.